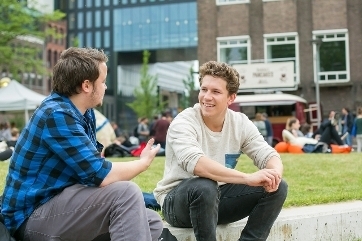 The deadline for non-selective Master's programmes is 15 May 2019 for Dutch and EEA students. The deadline for applicants with a non-EU/EEA nationality is 1 March. 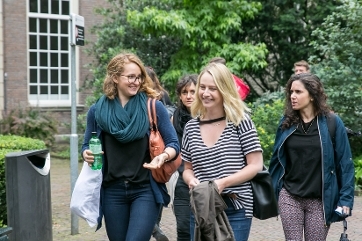 The deadline for many selective (research and dual) Master's has been extended to 15 May 2019 for applicants with a Dutch and EU/EEA nationality. Please check the programme of your choice for the applicable deadline. Keep up with the latest news and like the Faculty of Humanities page on Facebook.